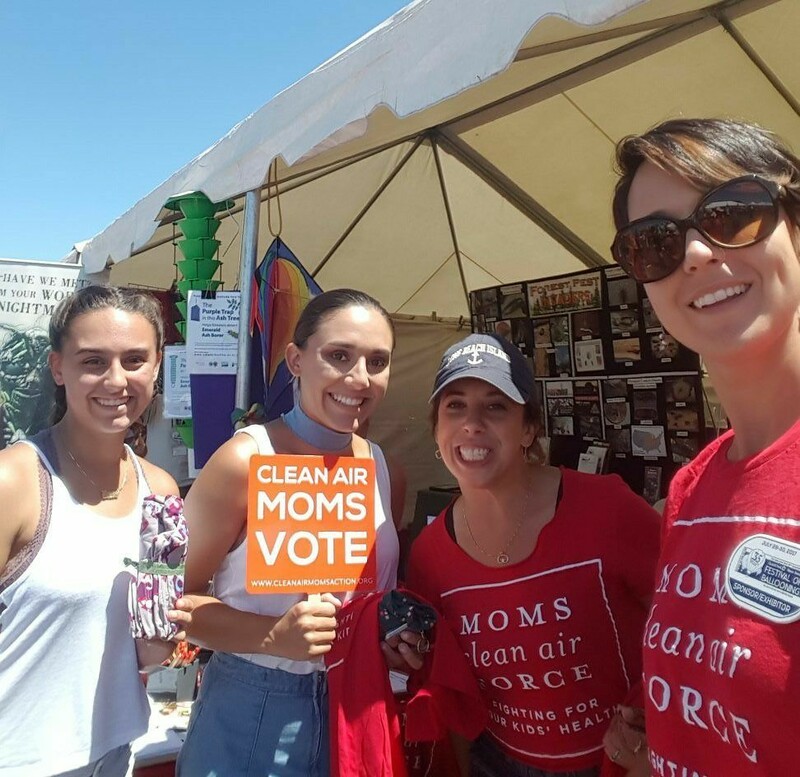 Moms Clean Air Force New Jersey brings attention to issues and policies that impact clean air, climate change and children’s health. 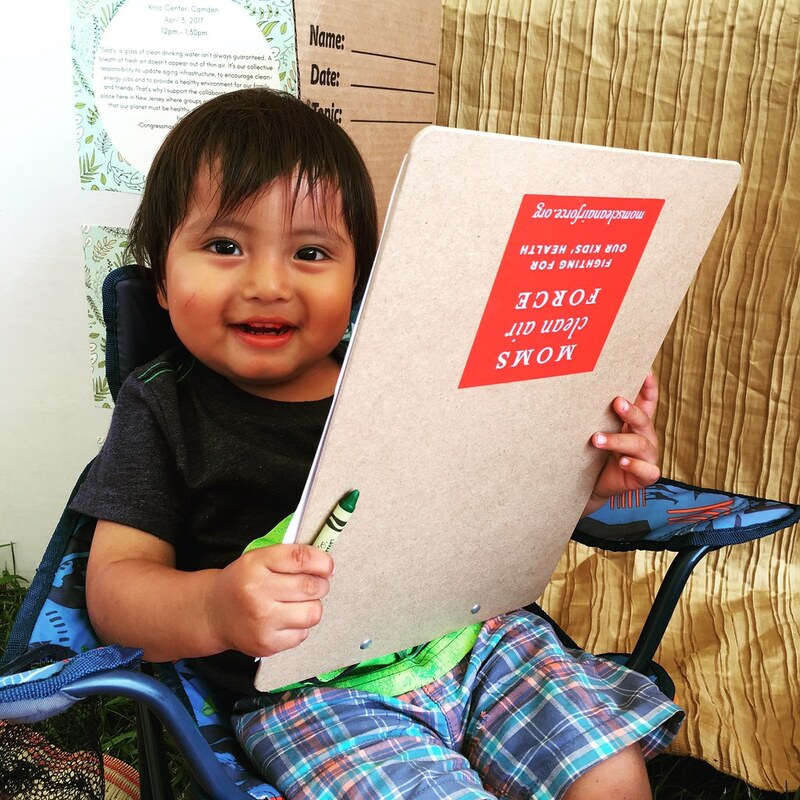 We fight for a world free of harmful chemicals in our air, water and food, so children can grow up healthy with every opportunity to thrive. 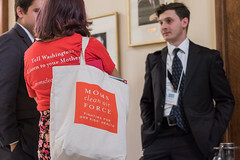 We educate and activate moms and their families to work with local, state and federal leaders to advance clean air policies and climate solutions. 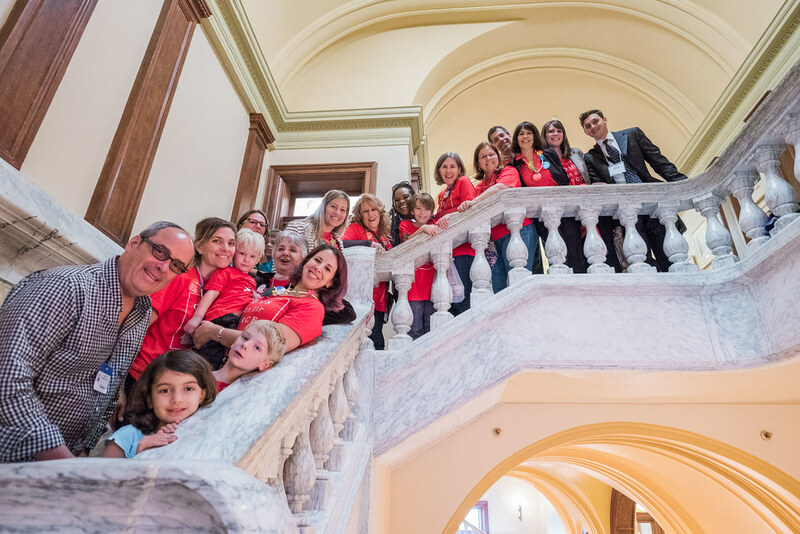 We are building a community of moms who care by meeting with elected officials, organizing and attending local events, speaking at community meetings and press conferences, and serving as a media resource on behalf of our children’s and community’s health. 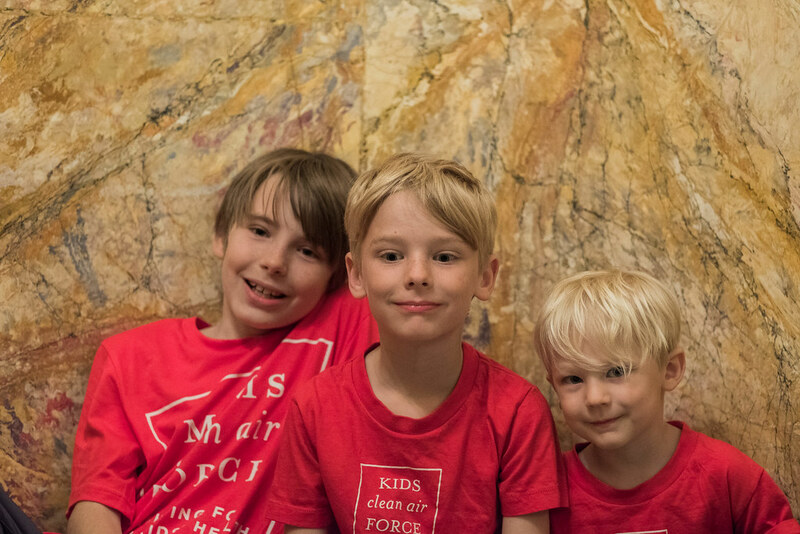 By collectively speaking out against air pollution and climate change, we are creating a powerful force in New Jersey that is rooted in the love we have for our children. We are fighting global warming in New Jersey by supporting policies that will reduce carbon emissions and decrease dangerous co-pollutants. 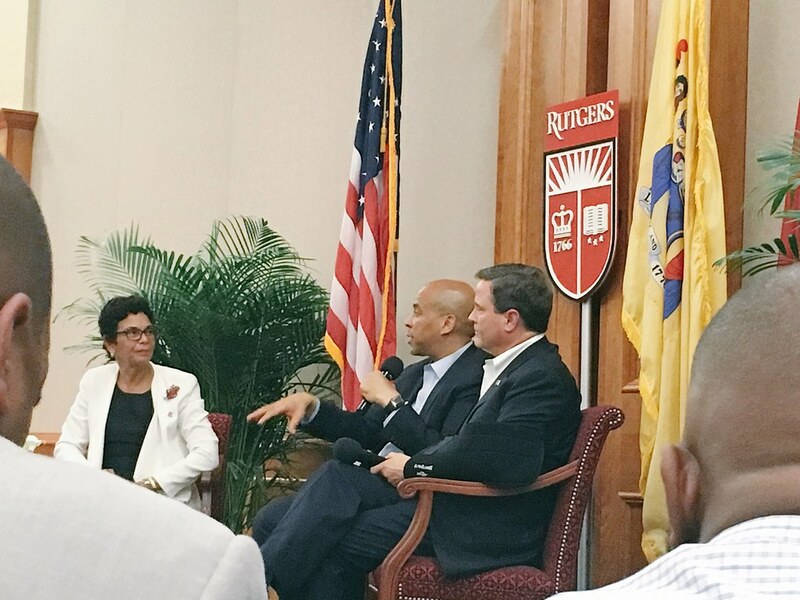 In New Jersey, with 127 miles of coastline–that are incredibly vulnerable to sea level rise–we have seen first-hand how climate-fueled extreme weather events can hurt the health, safety, and economy of our state. Hurricane Sandy cost New Jersey over $30 billion in losses, destroyed or damaged more than 346,000 homes, and killed 12 people in our state. We are also concerned about sea level rise in a coastal state that cherishes its beaches and thrives on beach-related tourism. Limiting the pollution that affects our weather and threatens our coastal resources is more important than ever. 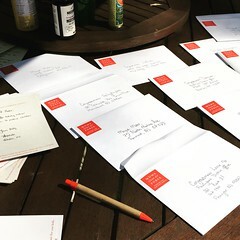 New Jersey is one of more than two dozen states now suing the Environmental Protection Agency over America’s Clean Power Plan, which aims to cut carbon pollution from power plants on a state-by-state basis. 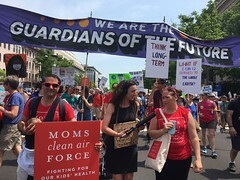 Moms Clean Air Force, along with partners and coalition members, is working tirelessly to encourage the administration to reconsider this decision by meeting with key stakeholders and legislators to discuss the benefits of America’s Clean Power Plan to New Jersey families, and our economy. 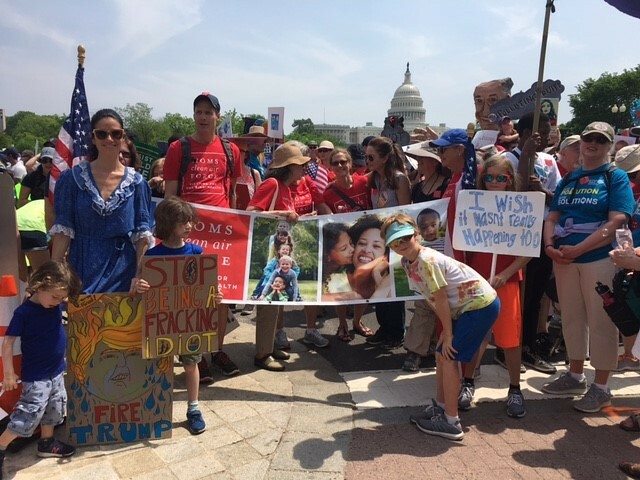 We want strong protections from methane, volatile organic compounds, and other harmful air pollutants associated with fracking and natural gas development. 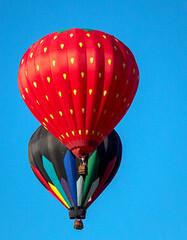 New Jersey abuts the Marcellus shale region, and so has been a dumping ground for fracking waste. Such waste often contains cancer-causing chemicals that pollute our drinking water and our air. New Jersey also experiences the regional air pollution associated with burgeoning, unregulated oil and gas operations, including smog-forming pollutants that can trigger asthma attacks and increase the risk of lung infections. Moms Clean Air Force New Jersey has a special interest in working to ensure that the strongest possible standards are adapted to protect us from fracking pollution. As a manufacturing state, New Jersey is home to many chemical facilities and our communities are vulnerable to possible chemical disasters. 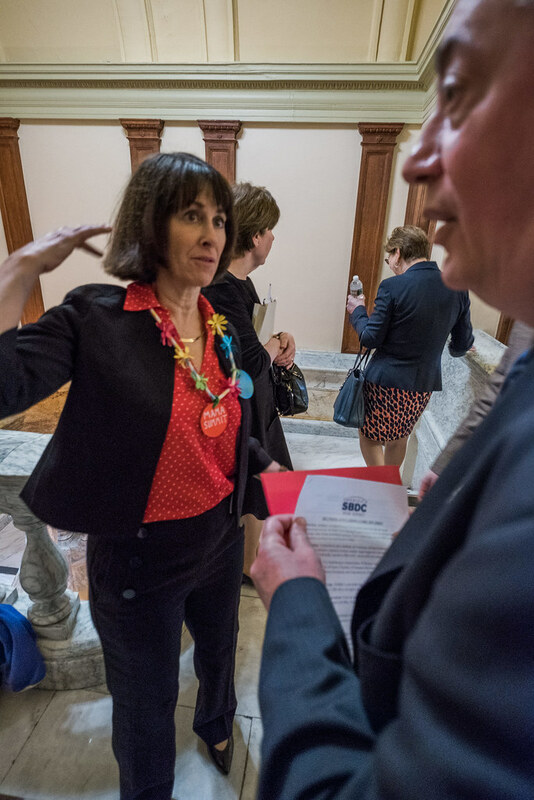 Ninety New Jersey facilities, in 19 of the state’s 21 counties, still use highly hazardous chemicals that could pose a catastrophic risk to millions of New Jersey residents in the case of an accident or attack. As a result of this local threat, and because there is a need for families to speak up about these dangers, Moms Clean Air Force New Jersey has joined the Chemical Facility Safety and Security Coalition to strengthen rules and regulations around chemical facilities. This group initiated a pilot in the New York-New Jersey area bringing together regional Federal employees and State and local agencies to develop novel solutions to safety and security challenges at chemical facilities. 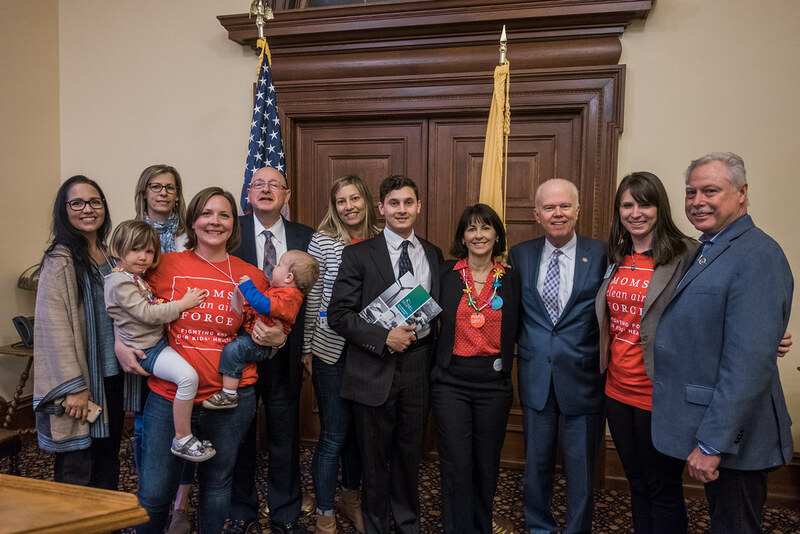 Through our work with this coalition, the New Jersey Chapter of Moms Clean Air Force has met with former EPA Administrator Gina McCarthy, former EPA Assistant Administrator Mathy Stanislaus to make the case for strong regulations and highlight the need for inherently safer technologies. 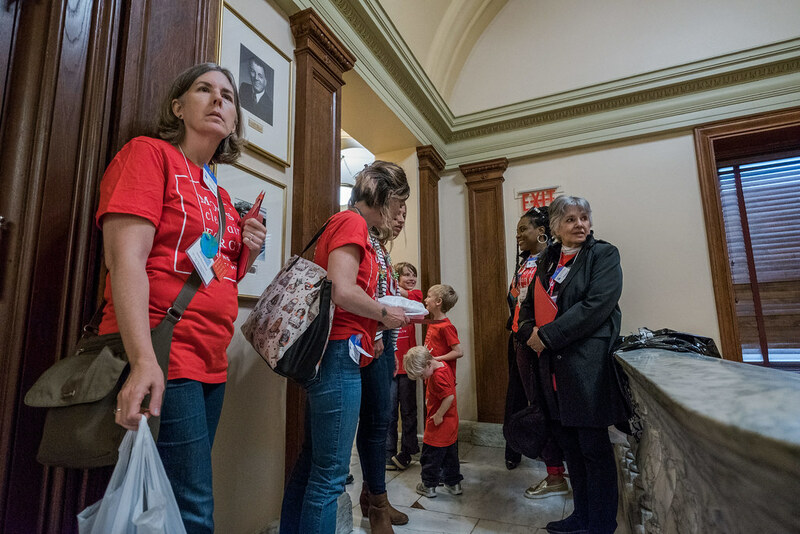 We do this to protect the precious children of New Jersey. 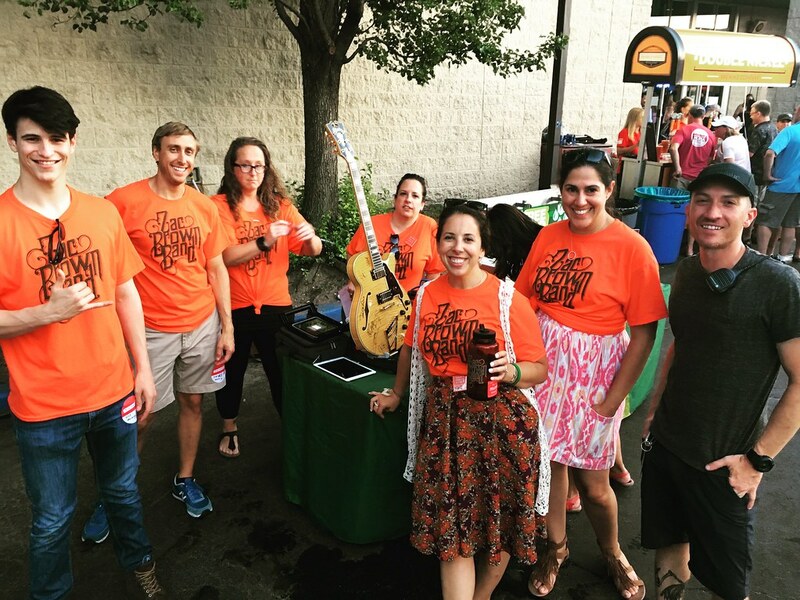 Please join us in this fight for cleaner air and climate solutions in New Jersey. 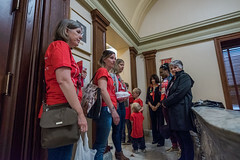 On March 18, 2019, members of Moms Clean Air Force New Jersey traveled to Washington, DC to testify in support of the lifesaving Mercury and Air Toxics Standards (MATS) at EPA’s hearing on their proposal to undermine MATS. 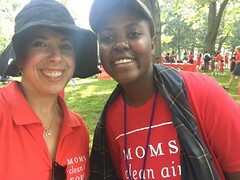 Moms Clean Air Force New Jersey members attended and spoke at the Morristown Peoples Climate Movement event. Members of Moms Clean Air Force New Jersey attended the fifth annual Play-In for Climate Action on Capitol Hill in Washington, DC. National field manager, Trisha Sheehan testified at an EPA Clean Power Plan hearing held in Charleston, WV. 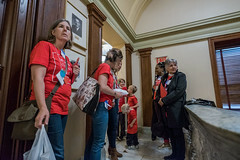 Moms Clean Air Force New Jersey members traveled to Washington, DC to meet with lawmakers and urge them to protect EPA’s budget. 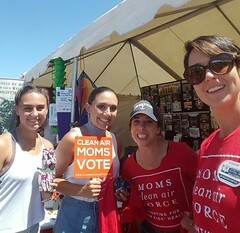 Moms Clean Air Force New Jersey co-sponsored a webinar, “Our Homes, Our Votes: Voter Registration and Mobilization for Low-Income Voters”. 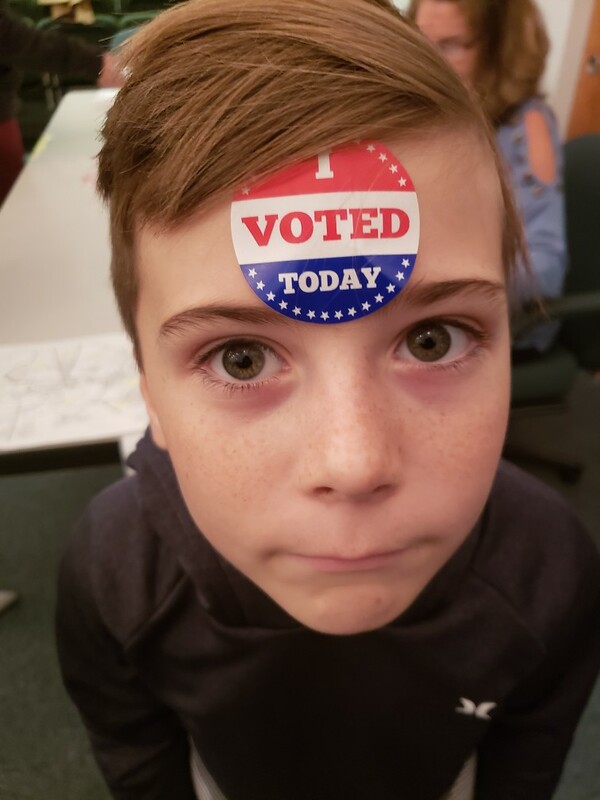 The webinar covered the critical importance of helping low-income individuals register to vote, voter eligibility requirements, available voter registration resources, fitting voter registration into our regular work, specific voter registration activities, and voter mobilization efforts. Moms Clean Air Force New Jersey hosted a Play-In for Climate Action at Echo Hill Environmental Center in Hunterdon County. Moms Clean Air Force New Jersey attended a Resistance Town Hall with Rep. Frank Pallone and Rep. Bonnie Watson Coleman at the Labor Education Center in New Brunswick. Moms Clean Air Force New Jersey attended Save the EPA: 7th District Forum on Trump’s Budget hosted by Food & Water Watch at the Borough of Somerville Library. 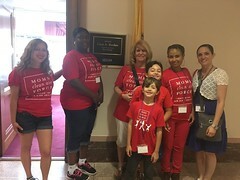 Moms Clean Air Force New Jersey attended a Food & Water Watch forum focused on protecting our health and environment and saving the EPA budget. Moms Clean Air Force field manager, Trisha Sheehan spoke at a press conference attended by federal, state and local elected officials, New Jersey environmental leaders and concerned citizens at the base of a bridge destroyed by Superstorm Sandy to oppose proposed cuts to the budgets of the Environmental Protection Agency and the Interior Department that would cause deep and lasting harm to our water, air, and land. 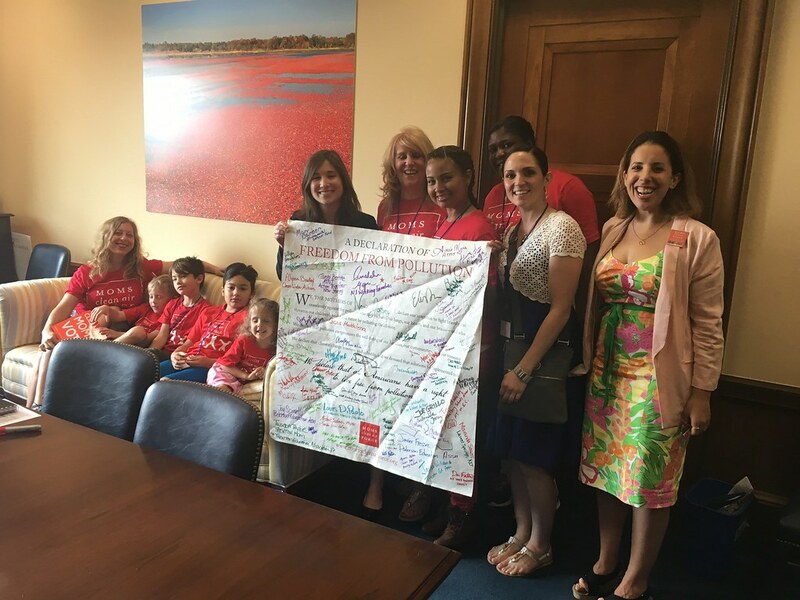 Speaking with one voice, lawmakers from both parties called on the Republican-controlled House of Representatives to reject the FY18 budget unless it contains full and fair funding for the agencies that protect our health and environment. 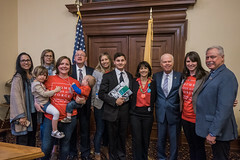 Moms Clean Air Force super volunteer, Tammi Bathke presented on a panel discussion in Atlantic City on why we need offshore wind to protect the health of our children. 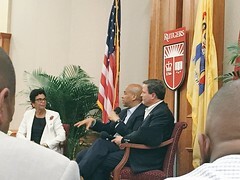 Moms Clean Air Force New Jersey members attended a Community Townhall with Senator Booker and Congressman Norcross (CD-1). 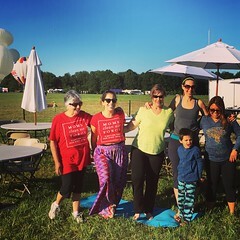 Moms Clean Air Force New Jersey exhibited at The 2017 QuickChek New Jersey Festival of Ballooning held in Hunterdon County, NJ. 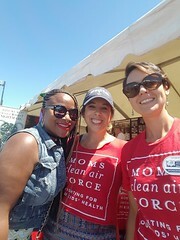 Moms Clean Air Force New Jersey members attended the 2017 Play-In for Climate Action in Washington, DC. Moms Clean Air Force New Jersey attended the Sustainable New Jersey Summit at The College of New Jersey. 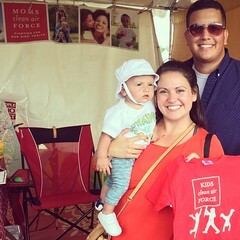 Moms Clean Air Force New Jersey attended Monmouth County Family Day. 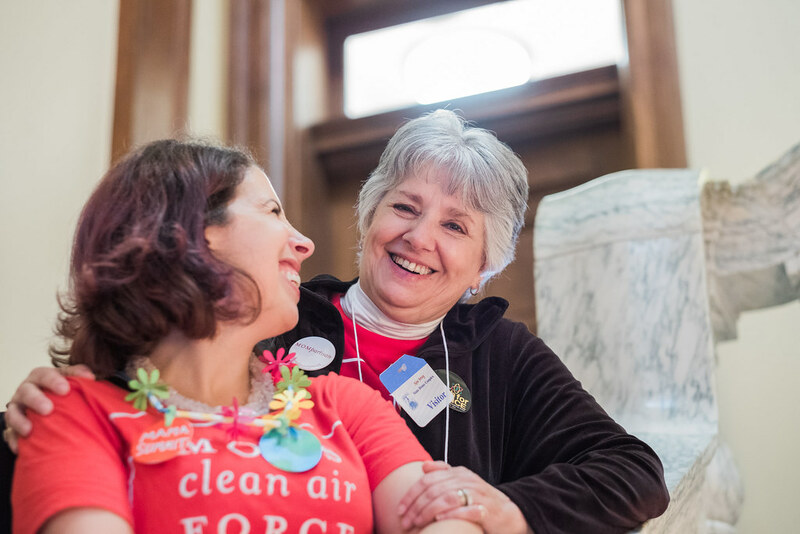 Moms Clean Air Force New Jersey hosted Advocacy 101: Learn how to create change at Cherry Hill Library. 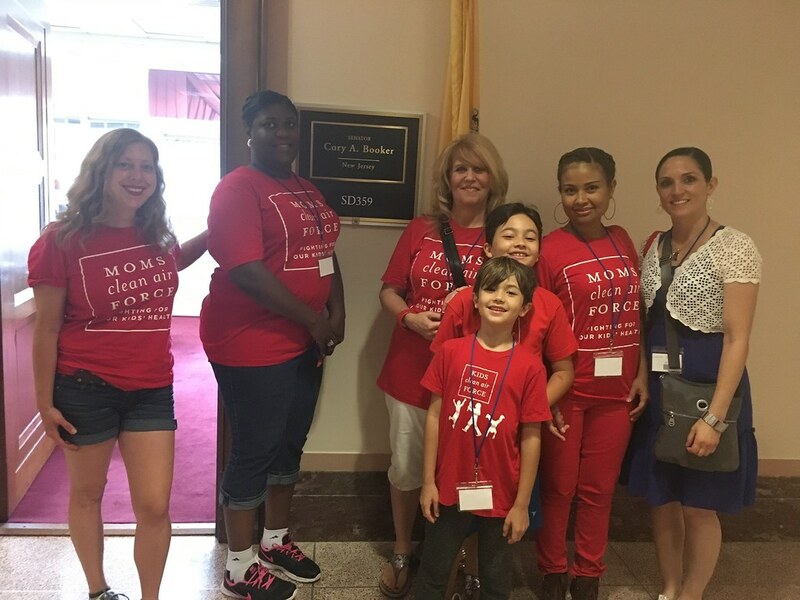 Moms Clean Air Force hosted a Mama Summit in Trenton–parents, kids and concerned citizens from across the State united to ask our elected officials to protect our children from the effects of toxic air pollution. 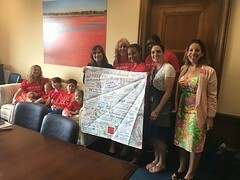 Moms Clean Air Force New Jersey met with Congressman Norcross to discuss clean air and kids’ health. Moms Clean Air Force New Jersey attended Cherry Hill GreenFest. 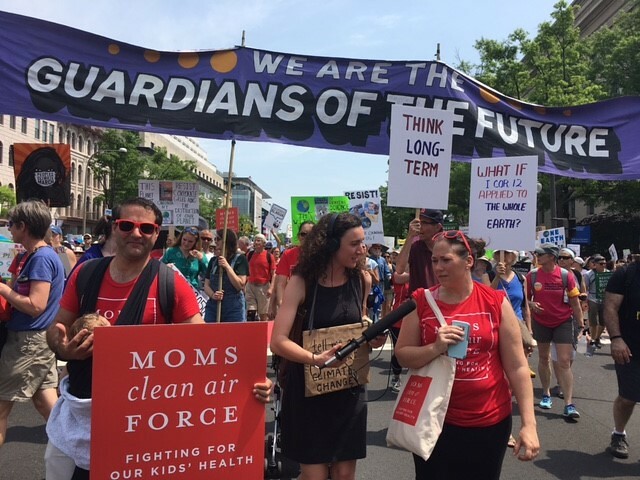 Moms Clean Air Force New Jersey participated in the March for Science in Trenton. 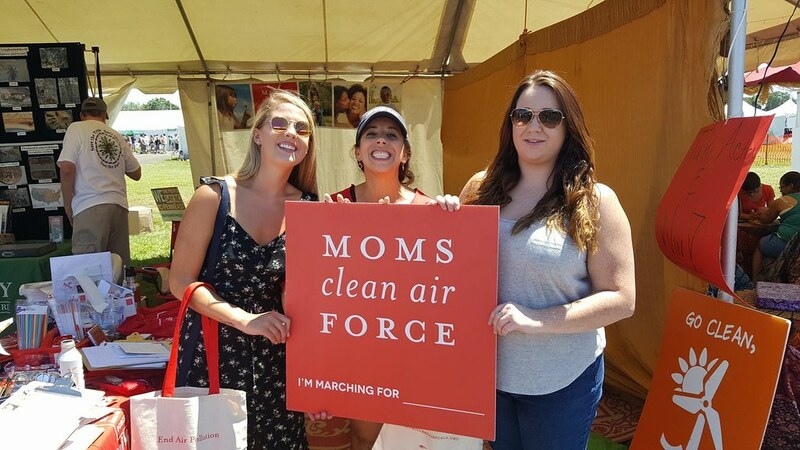 Moms Clean Air Force New Jersey attended Run for Clean Air in Philadelphia. 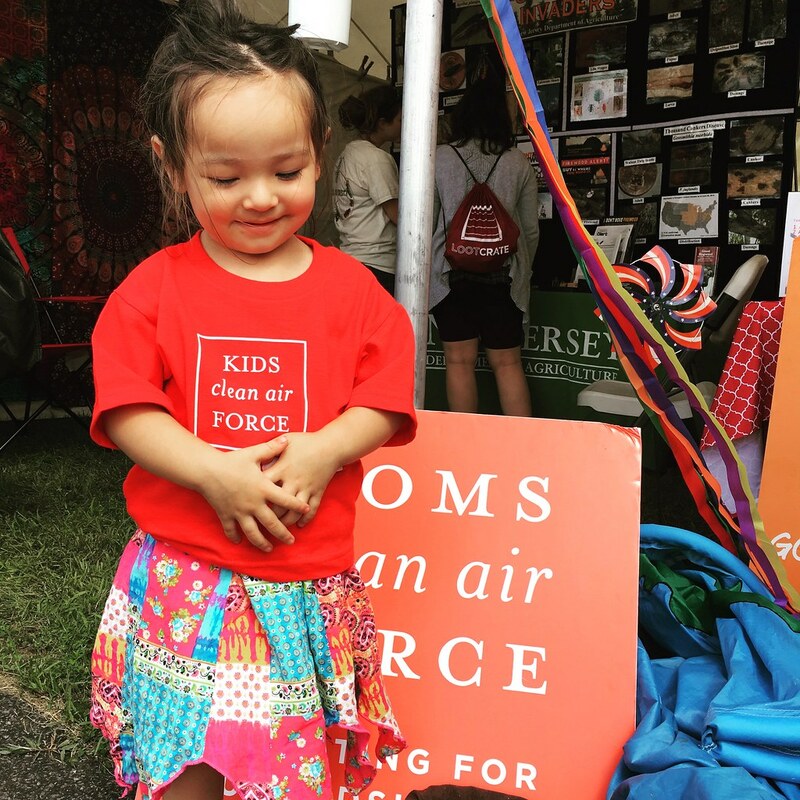 Moms Clean Air Force hosted a panel discussion for community members interested in learning about the Jersey Renews coalition. 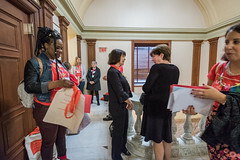 At the Kroc Center in Camden, more than 40 participants gathered to unite and demonstrate the depth of community leaders concerned about the public health impacts of climate change. 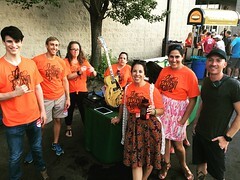 Through the Jersey Renews coalition, Moms Clean Air Force has joined unions of university faculty, steelworkers, nurses and more than 40 other organizations representing community members, faith leaders and workers calling on New Jersey leaders to protect citizens from climate pollution. Event attendees learned about state-based solutions, including the expansion of New Jersey’s clean energy goals, and the importance of domestic sourcing, particularly for offshore wind. 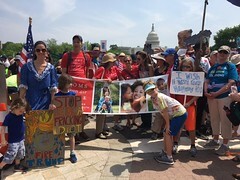 Speakers also addressed public health impacts, particularly for children, and articulated the moral argument for action on climate change. 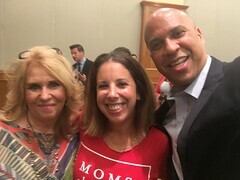 Moms Clean Air Force field director, Gretchen Dahlkemper spoke at a press event with Senator Cory Booker and Rep. Frank Pallone in Edison, NJ about the impact of EPA budget cuts. 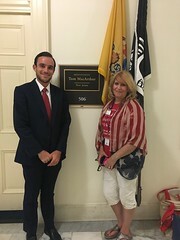 Moms Clean Air Force New Jersey field consultant, Kate and members attended a Townhall hosted by Congressman Donald Norcross. Moms Clean Air Force New Jersey hosted a Senator Valentine’s writing gathering at Nesting House in Collingswood, NJ. 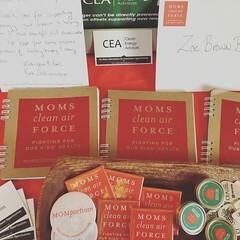 Moms Clean Air Force New Jersey attended a Camden Town Hall Meeting. 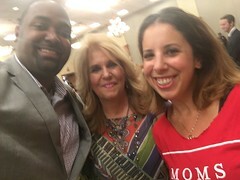 Moms Clean Air Force New Jersey attended the Pinelands Commission pipeline vote at the Crowne Plaza Philadelphia – Cherry Hill. 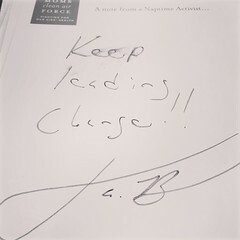 Moms Clean Air Force New Jersey attended the New Jersey Environmental Justice Alliance Roundtable. Moms Clean Air Force New Jersey joined Jersey Renews, a coalition of over 30 labor, faith, community, and environmental organizations that urging elected officials in New Jersey to act now on Climate Change. 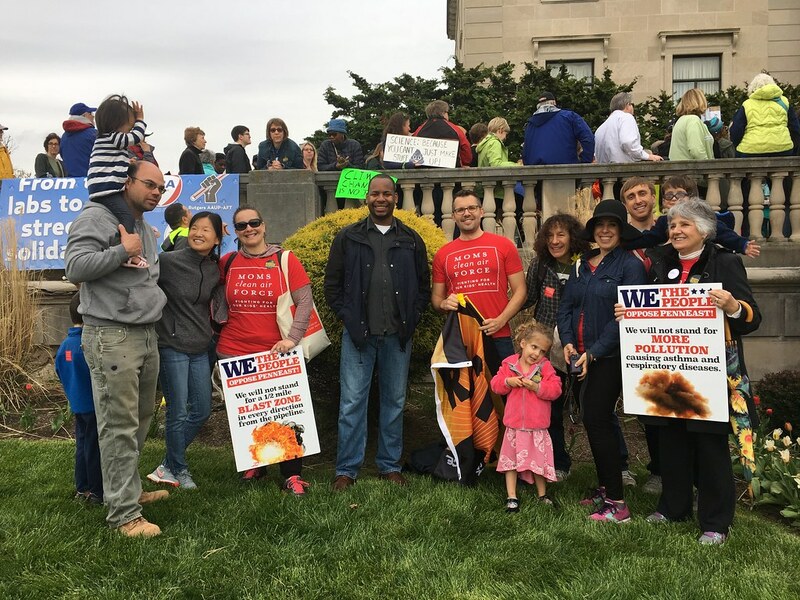 Moms Clean Air Force New Jersey attended a Pinelands Commission meeting to voice public comment in opposition to the proposed South Jersey pipeline. 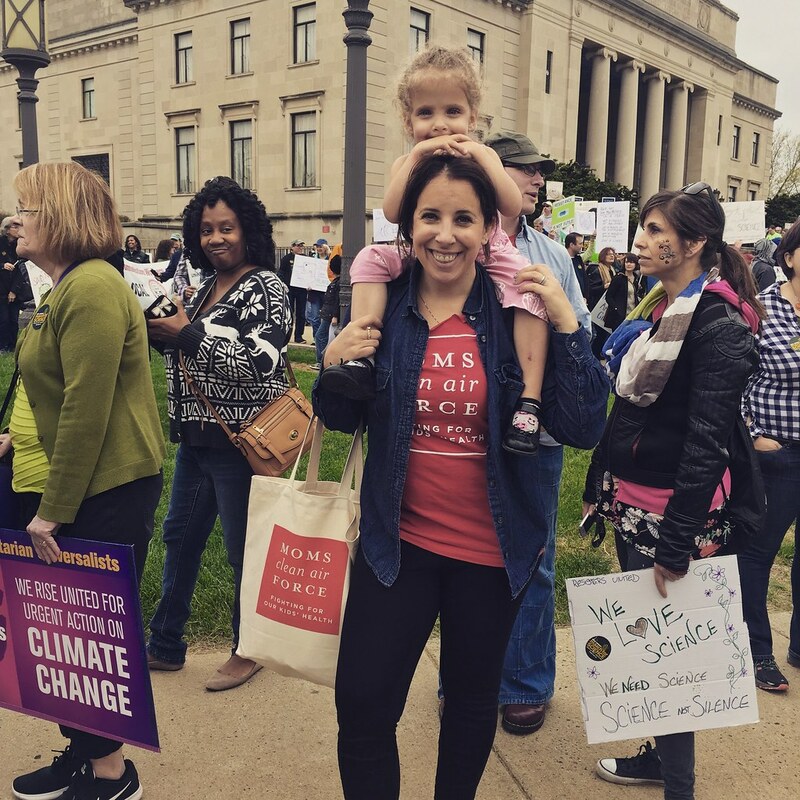 Moms Clean Air Force New Jersey field consultant, Kate Schumacher participated in the Women’s March on Washington. Moms Clean Air Force New Jersey was represented at the Monday, September 26 presidential debate. Moms Clean Air Force New Jersey hosted a “School’s Out Food Drive” contributing to the over 4,542 pounds of food collected by Moms Clean Air Force chapters nationwide. Moms Clean Air Force New Jersey attended a Healthy Schools Now Coalition Meeting in Trenton. 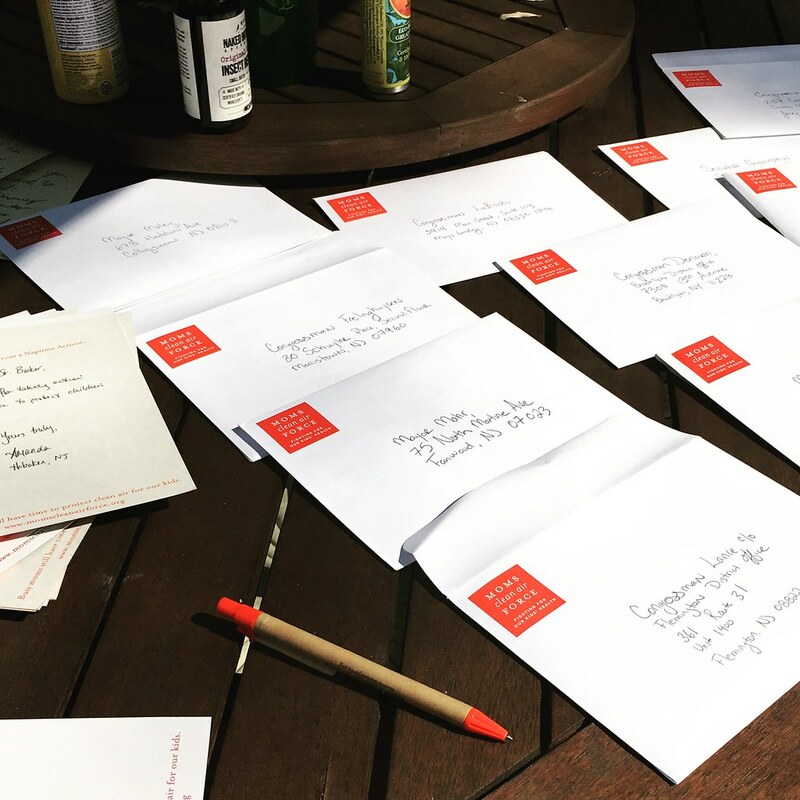 On May 13, Trisha Sheehan attended a petition delivery to the EPA for comments on the chemical facility safety and security docket. Moms Clean Air Force garnered 4116 petition signers. 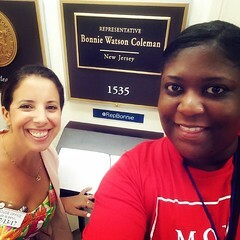 Moms Clean Air Force New Jersey attended Work Environment Council Best Practices Event, Building Community Partnerships for Success, at New Jersey Education Association. 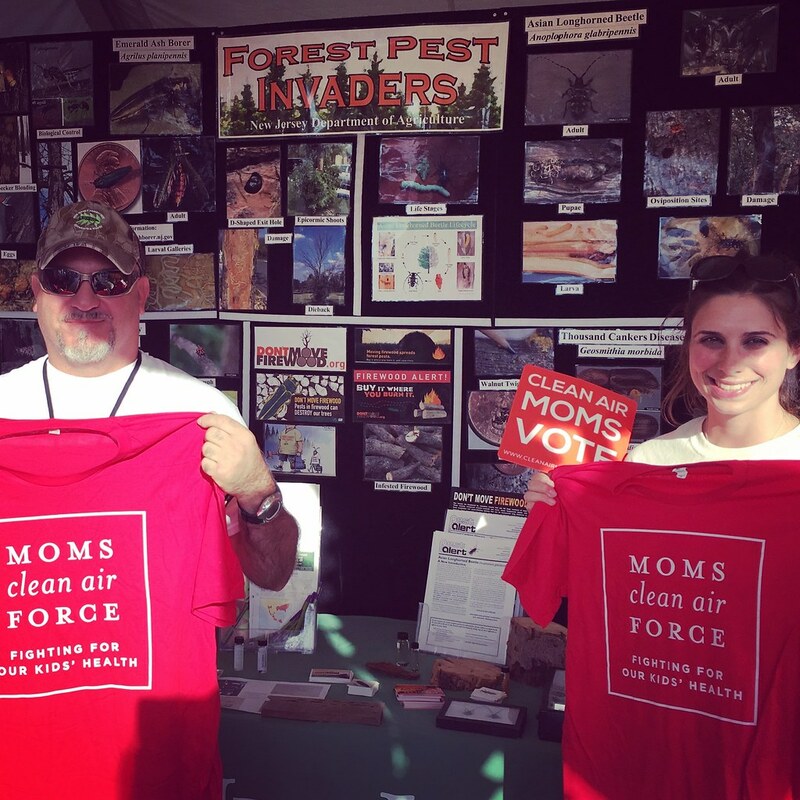 Moms Clean Air Force hosted a Read-In and Earth Day activities in Wenonah, NJ. 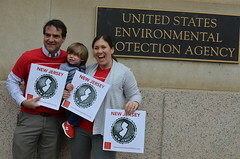 Moms Clean Air Force New Jersey attended a press conference to highlight the findings of a study they participated in. The report is titled: Buyer Beware: Toxic BPA & Regrettable Substitutes in the linings of Canned Food. NJ Work Environment Council Awards Dinner | This event honored the achievements of partners working with the NJ Work Environment Council. The Healthy Schools Now Coalition that Moms Clean Air Force participates in was one of the 2015 honorees. May 2015: Mama Summit in Trenton | More than 50 New Jersey families and partners participated in the 2015 Mama Summit, with a powerhouse of strong women partners and supermoms speaking at the press conference. 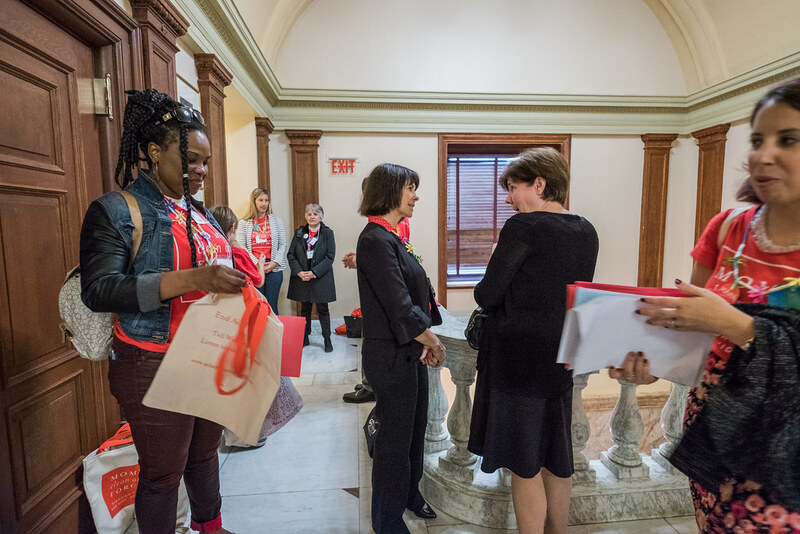 Republican Senator Robert Singer and Democrat John McKeon stopped by to greet participants and to talk about the importance of parents coming to Trenton to advocate for children’s health. 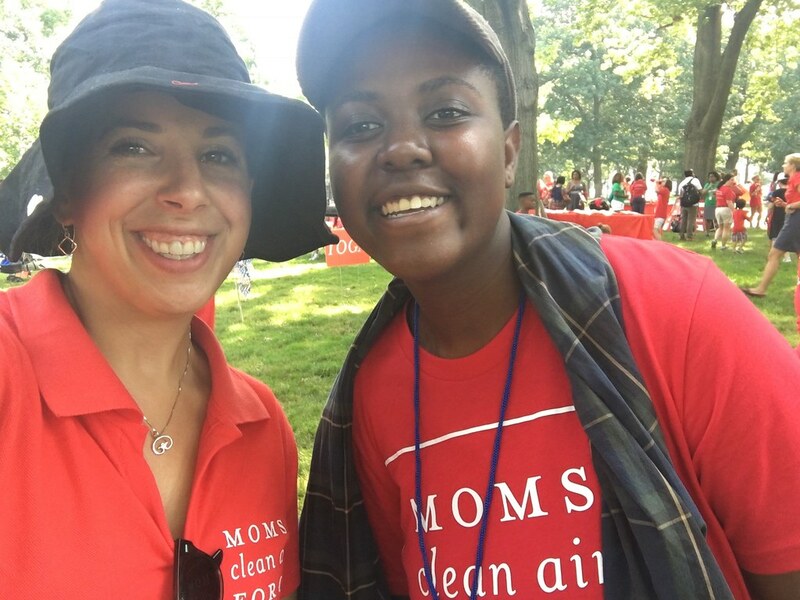 August 2014: Moms Clean Air Force hosted a Play-In for Climate Action in conjunction with the NJ Department of Environmental Protection public hearing in support of efforts to keep New Jersey in the Regional Greenhouse Gas Initiative. 16 kids and 11 adults gathered in Mill Hill Park in Trenton, where children made signs and played parachute games. 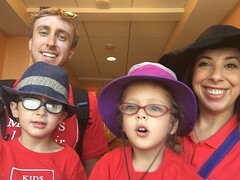 We marched to the NJ DEP to urge the administration to rejoin RGGI at the public hearing held on August 8th, where children and their mothers testified to together. 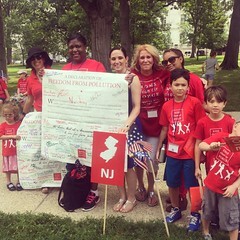 May 2014: Mama Summit in Trenton | Moms Clean Air Force New Jersey members gathered at the state capitol to urge elected officials to take action on climate change for the sake of our families’ health and future generations. February 2014: Moms Clean Air Force joined residents, community, labor, and environmental leaders at a federal listening session in Newark, NJ to urge the EPA to take bold steps to prevent toxic chemical spills and to require chemical facilities to use safer chemicals and processes where available. New Jersey has 76 high risk chemical facilities, and 68 of them are within one mile of a school. 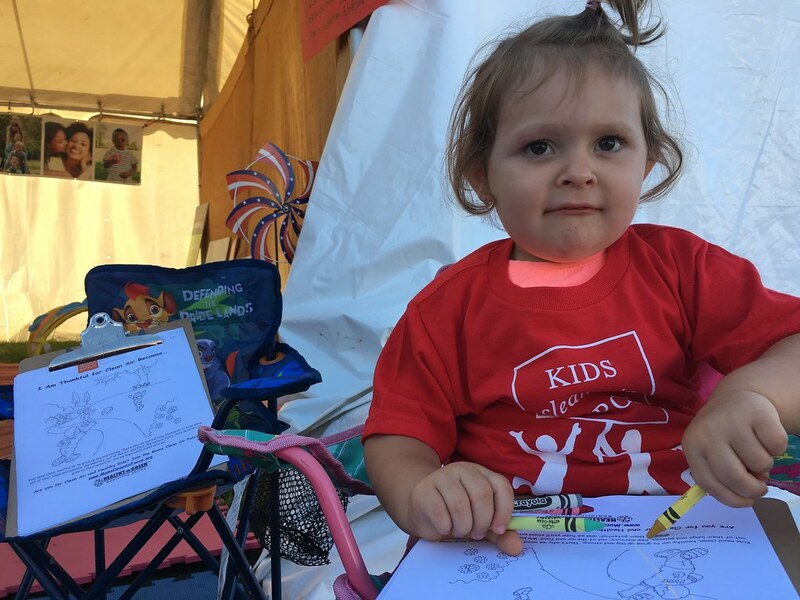 Children with developing immune systems are more susceptible to harmful chemical effects. 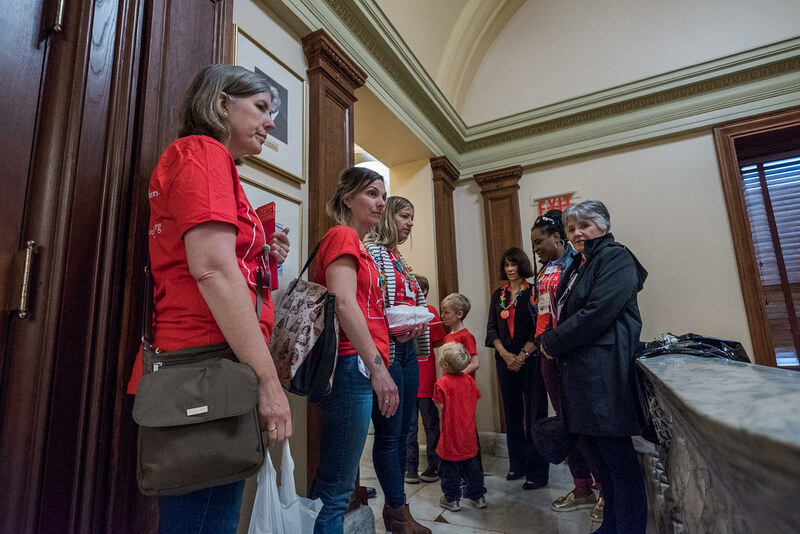 October 2013: New Jersey moms marched in Washington, DC to advocate for toxic chemical reform. 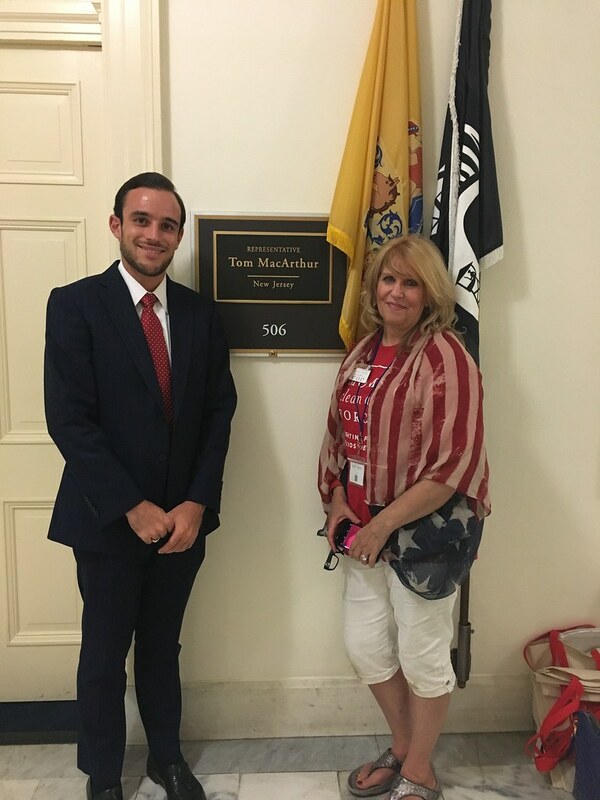 New Jersey members met with Senator Menendez and Rep. Pallone to urge them to support toxic chemical reform. 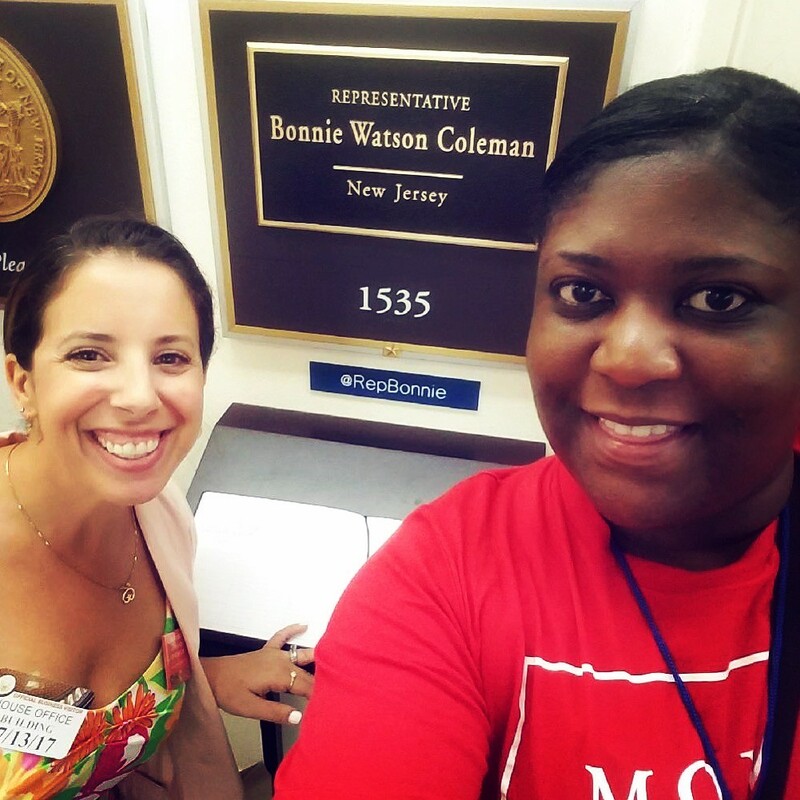 Visiting Senator Pallone’s DC office. 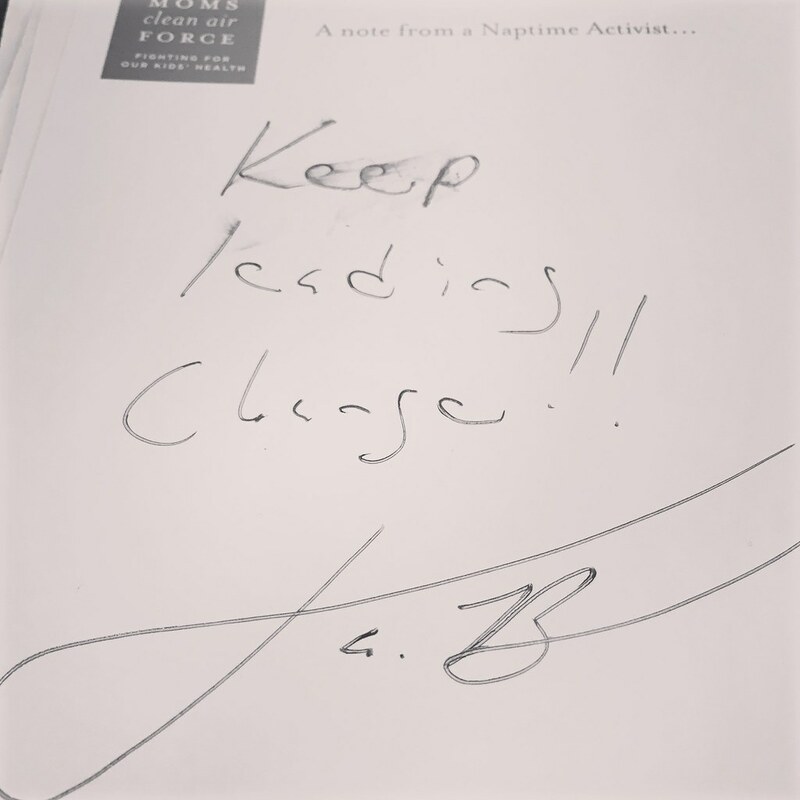 Note from Senator Cory Booker!